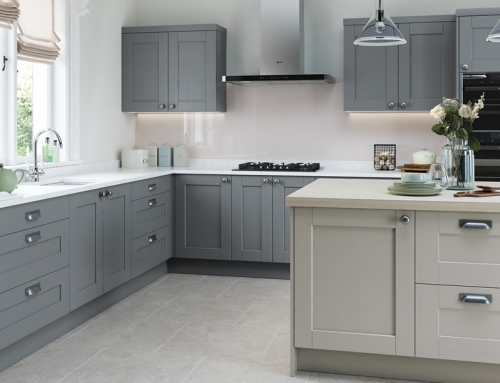 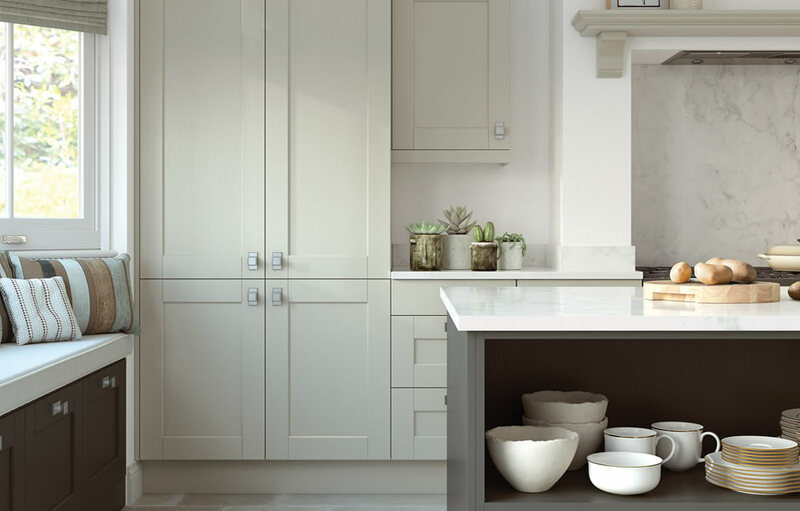 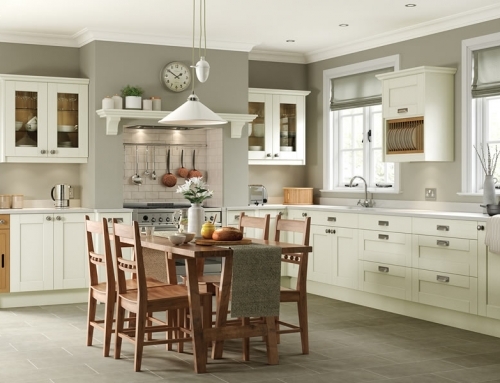 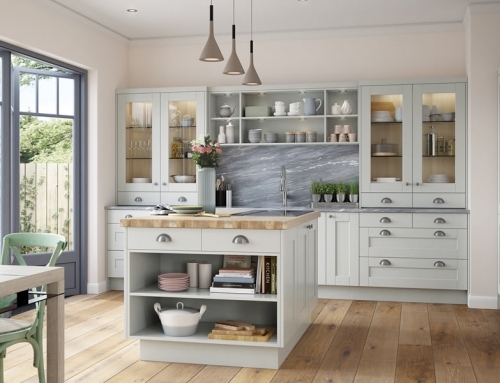 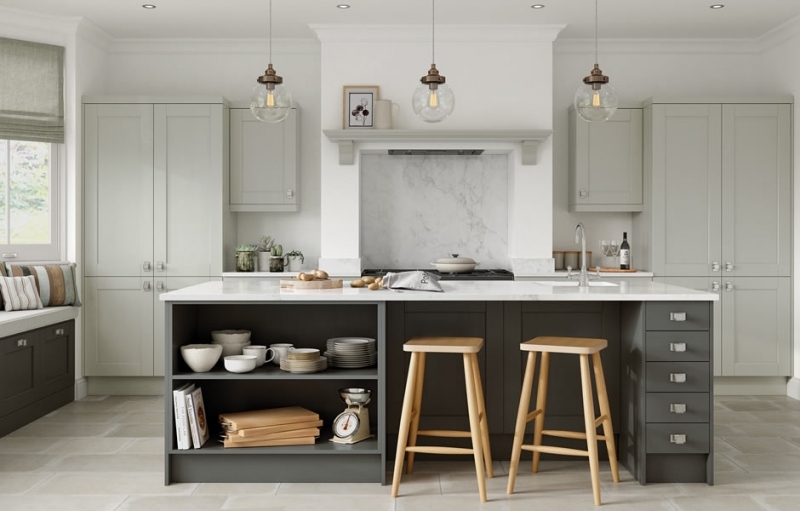 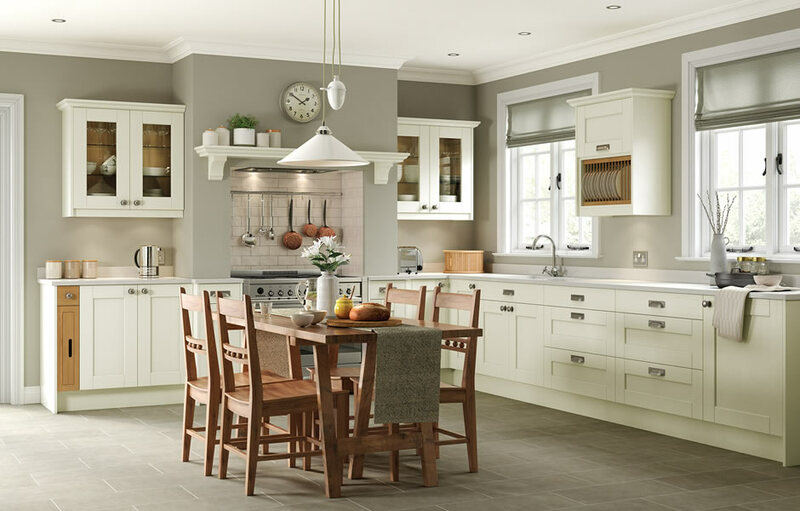 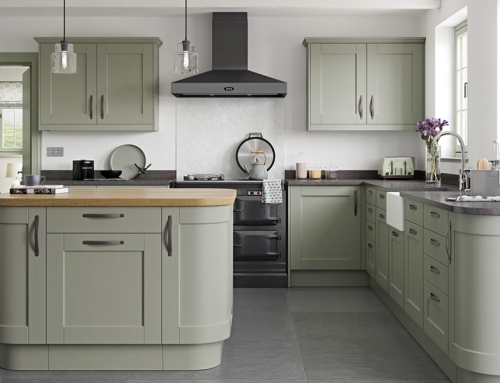 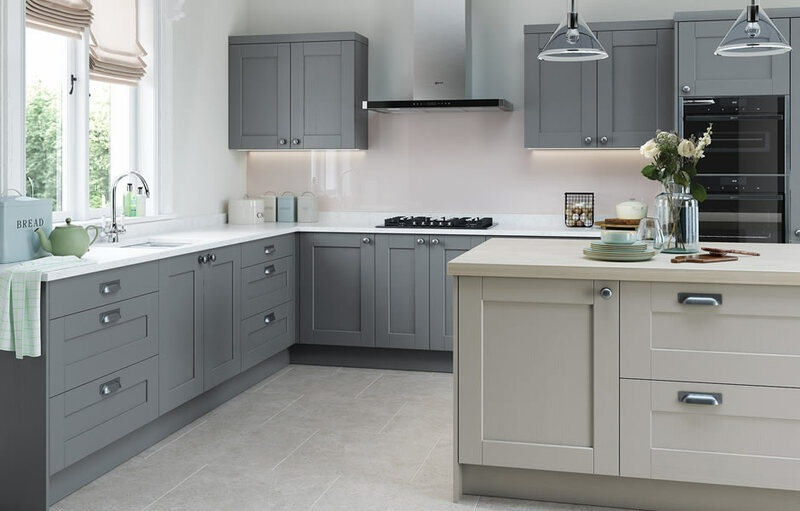 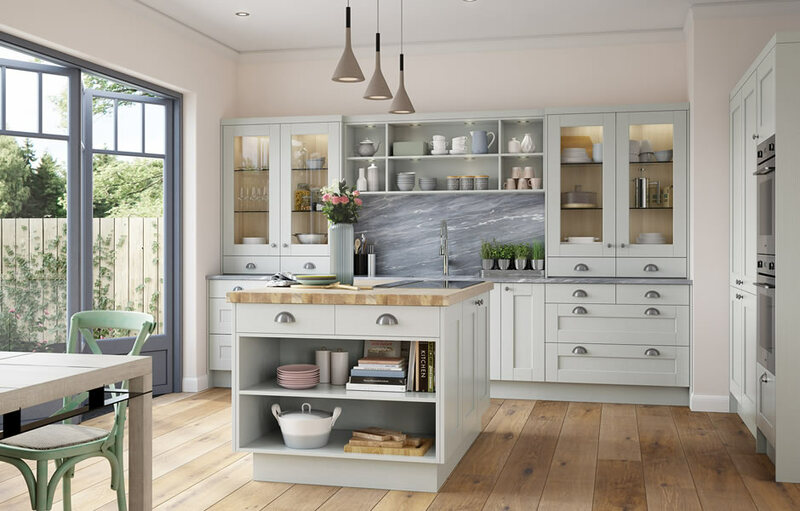 The Kensington kitchen range captures the country feel, while offering a consequential twist of contemporary. 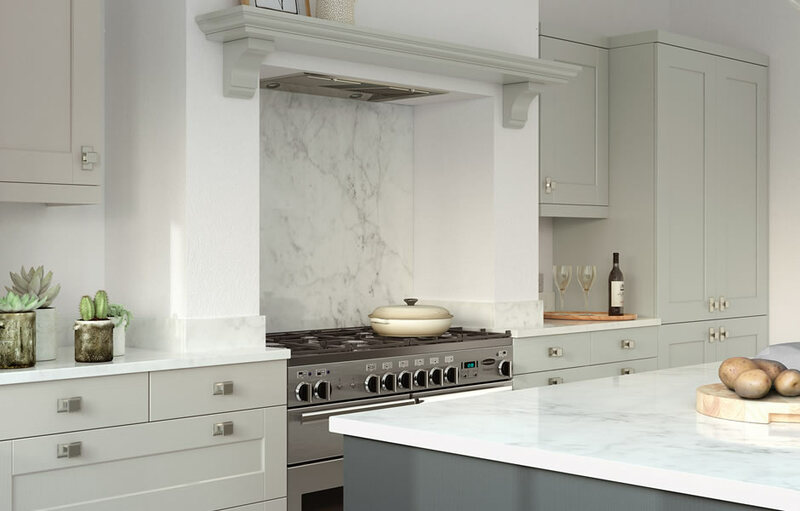 The design consists of framed shaker door with a sloped inner profile and characteristic handles. 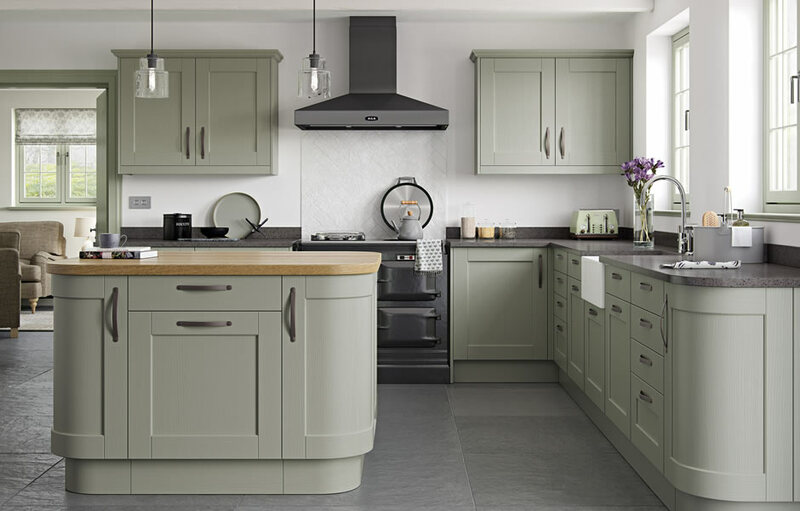 Our mussel and lava dual colours are a wonderful addition to any kitchen for a touch of luxury and can be effortlessly contrasted with our range of accessories. 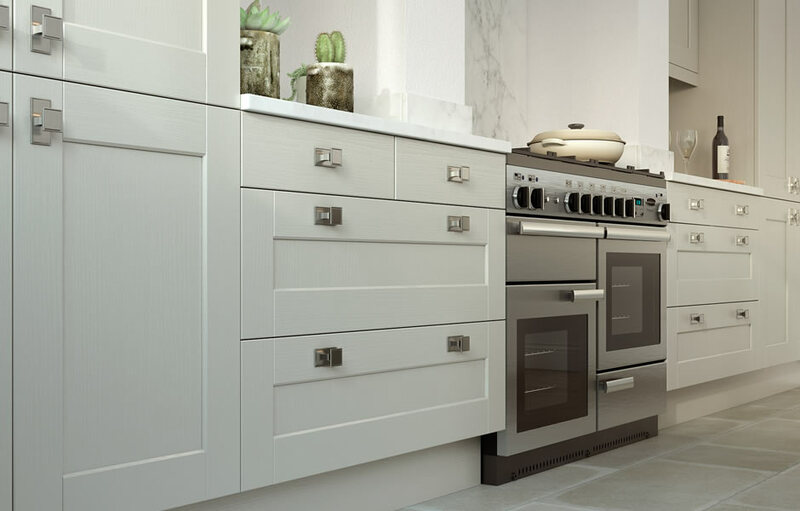 Combine the PVC exterior and the wood grain finish of the Kensington series to make a fashionable mark in your home.